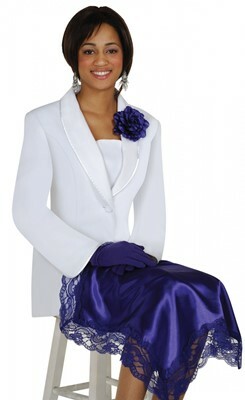 Our Satin accessory set is just what the well-dressed woman needs. 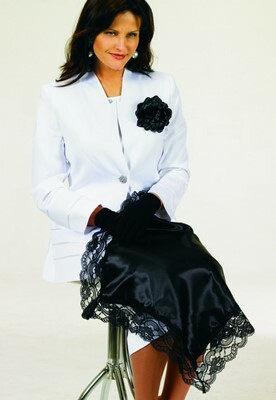 Set includes lap scarf, gloves and floral pin. Place the lace-trimmed scarf across your lap to keep clothing clean and neat, or for a little modesty, if needed. 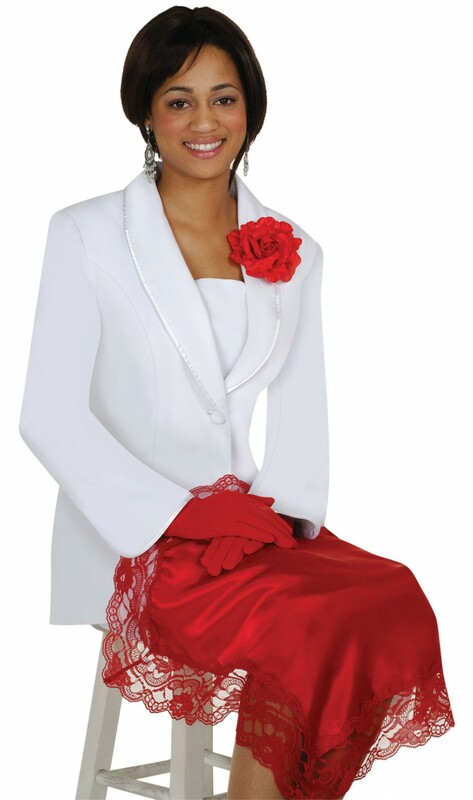 Dress up your outfit with the beautiful pin and gloves. Scarf is approx. 24" square. Gloves are one size fits most.